Edmonton's mayor says it’s time for neighbouring municipalities to start pitching in to cover costs of recreation centres and tourist attractions within city limits. Edmonton's mayor says it's time for neighbouring municipalities to start pitching in to cover costs of running recreation centres and tourist attractions within city limits. Don Iveson says Edmonton property owners shouldn't be the only ones paying for facilities like Fort Edmonton Park, the Telus World of Science and the Edmonton Valley Zoo. People living in cities and towns outside Edmonton visit them, too, but except for admission fees, don't pay in to their general upkeep and operations. 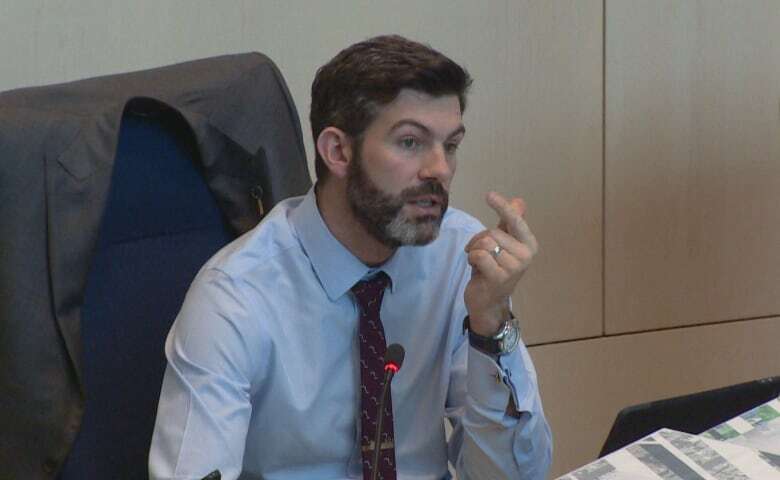 "Taxes should be higher in St. Albert and Strathcona County and Leduc and Beaumont, because the free ride is over," Iveson said Friday morning during council budget debate. The mayor's comments were spurred by a funding request of $40 million for animal habitats at the zoo. Coun. 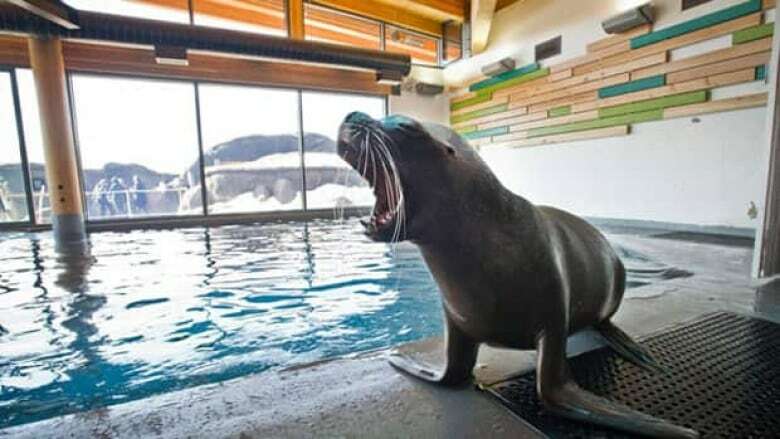 Sarah Hamilton proposed that the project could be funded from debt financing and without the upgrades, some animals would have to be kept in temporary shelters. "They would have to close portions of the facility to public access as those areas aren't suitable for animal habitats or not safe for public access," Hamilton said. City staff told council the zoo had 396,000 visitors in 2017, up 80 per cent from 2012 when the Arctic Shores segment opened. But with council trying to keep tax increases to a minimum, councillors are looking at other ways to pay for new and ongoing facilities. The Edmonton Metropolitan Region Board is working on collaborating in areas like emergency services and transportation. Sharing region-wide amenities is part of a provincial program called Intermunicipal Collaboration Framework. Iveson said Stony Plain, Spruce Grove and Parkland County collaborate on services, so it's not a new idea. "There's plenty of precedent for this in the region. It's just always been Edmonton's problem to deal with these significant facilities." Thursday, council also agreed to use the regional approach for recreation centres, such as the long-awaited Lewis Farms rec centre and library. Council agreed to refer the zoo project for reconsideration in the spring.